Sometimes, the spreadsheet and calculations you work with are compulsory or you simply know they work, so there is not necessarily a need for change to your rating model. Lately on our team blog we have been mentioning innovative and new ways in which you can have our system work for you. 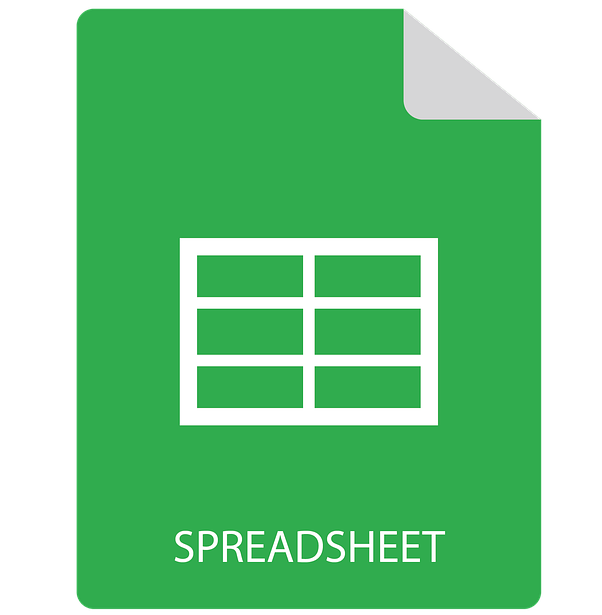 Another way is our system’s ability to integrate with spreadsheets! There is no reason for change to the calculations and spreadsheets that you have been using to do your rating, we can simply conjoin your spreadsheet with our system. Aladdin can be set up with the necessary questions and fields that you need to input on the spreadsheet for rating purposes. These questions can be text fields, multiple choice questions, dates, drop downs, dependent fields, amounts, sub items, calculated fields and almost anything you can dream up. The answers are then populated to the spreadsheet that you provided, and Aladdin returns the answer that you want calculated. These answers can then be used as a base for quoting and adjusted if need be. All of the system perks are at your fingertips and you don’t have to amend any way that worked for you. If you want to change but still stay consistent, contact us. There is no reason for you to let go of the calculations and spreadsheets that you have been using for years.